Welcome to Northwood Craft Market – the Home of Handmade. Our next Market is on Saturday 11th May where there’ll be a variety of handmade crafts to browse & buy. It’s the perfect place to find original gifts, or a treat for yourself. 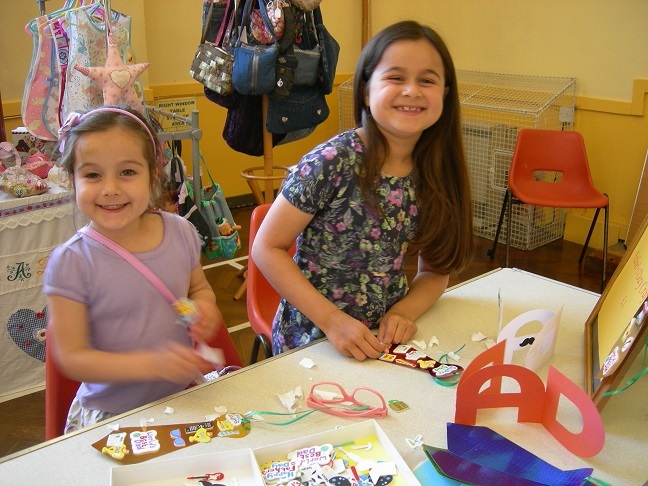 Crafts include: jewellery; fabric bags, & purses; watercolours; knitting & crochet; greetings cards; soft toys; home accessories; and much more. 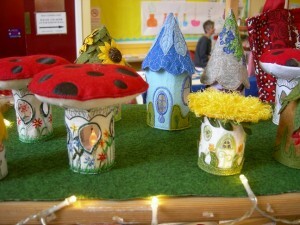 All crafts for sale are handmade by the stallholders. 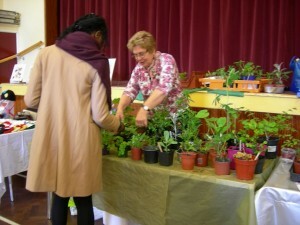 Our very popular Plant Stall will be there again with a variety of cuttings and seedlings for sale. Children can try some hands-on crafts and make something to take home. Teas, coffees and delicious homemade cakes are available in the church coffee shop during the morning. Call in and see us. There’s always a friendly welcome. 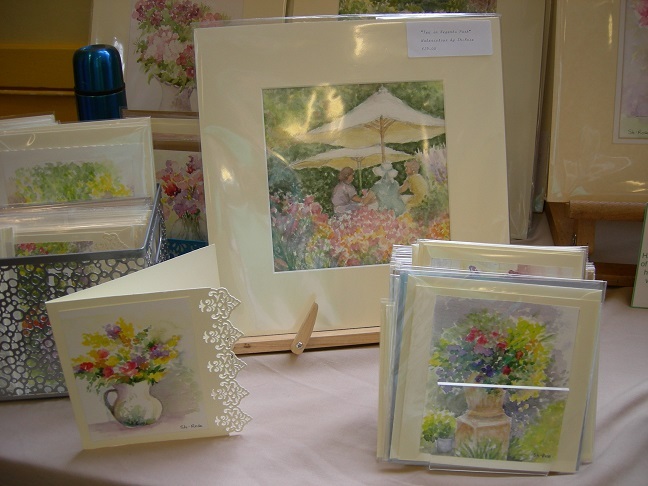 The Northwood Craft Market was established in 2007 for the purpose of encouraging local artists and crafters of all ages to create, display and sell their crafts, thereby gaining exposure and recognition for their works. It is a non-profit organisation, run by volunteers. If you are interested in having a stall, please see the ‘Contact Us’ page. 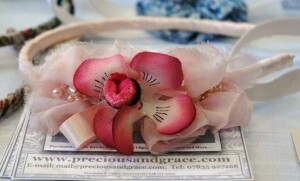 Many beautiful crafts for sale, all handmade by local craftspeople. Teas, coffees and delicious homemade cakes available at the church coffee shop.